The ADJ Event Facade TT fits on top of a 6 ft. (2-meter) or 8 ft. (3-meter) table to help professionally conceal your equipment. The ADJ Event Facade TT is a great solution to professionally conceal your equipment and create an elegant professional look at the same time. Perfect for anyone looking for a lightweight, portable, and fast set-up table top facade to enhance their image. 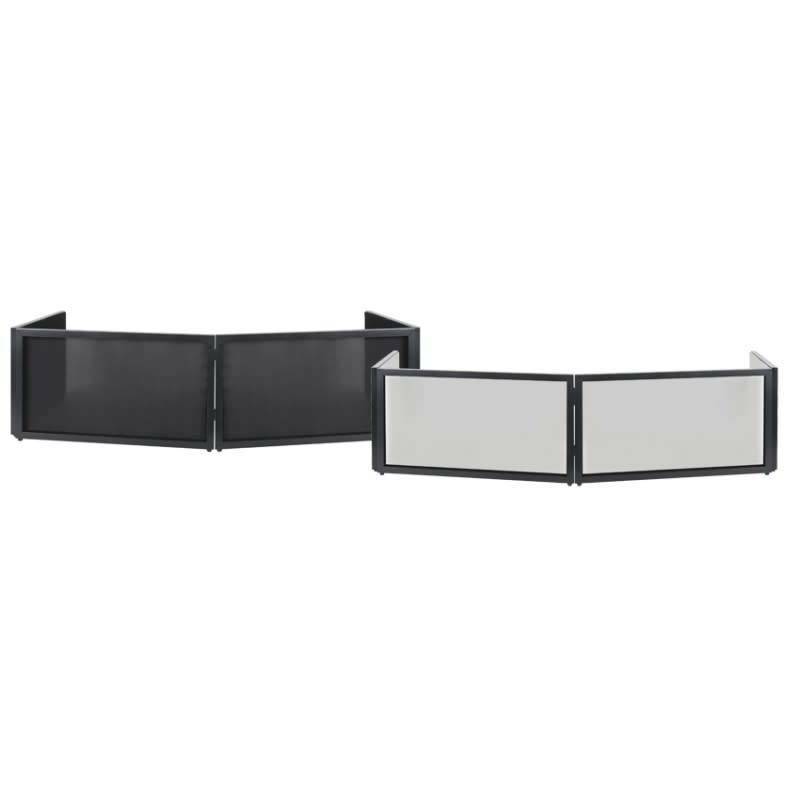 The stretch fabric panels are easily removable for cleaning or can be interchanged for different black and white color combinations. 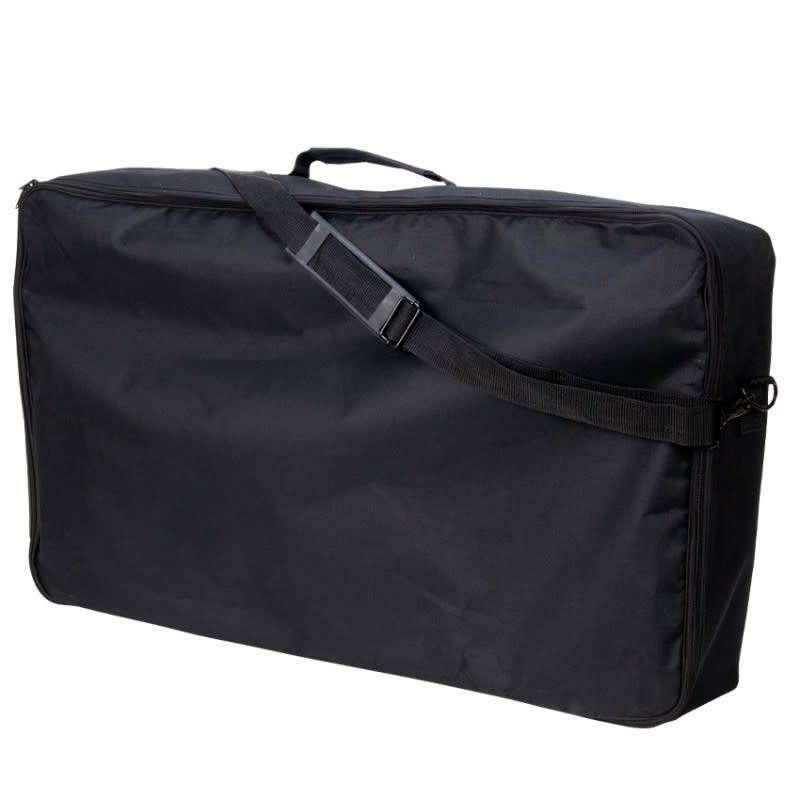 Transportation and storage is also simple with the included carry bag. No tools necessary to set-up, break-down, or remove the stretch panels. Event Facade TT comes in black metal with both black and white scrim.